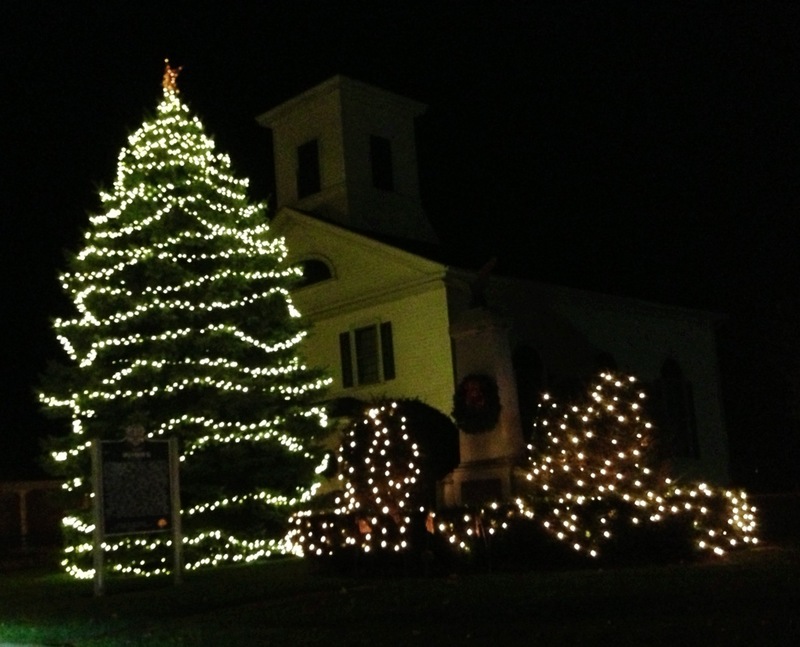 The members of Somers Beautification want to thank Mountain Tree Service for once again making the center of Somers sparkle for the holiday season. Mark did a wonderful job of putting the lights on the large spruce tree outside of Piedmont Hall. Thanks, Barry, for donating time and trucks to make Somers a great place to live. It’s people caring that makes town living great. As the sign at the tree states “Peace on Earth”, one act at a time. We will recommend your company because of them.